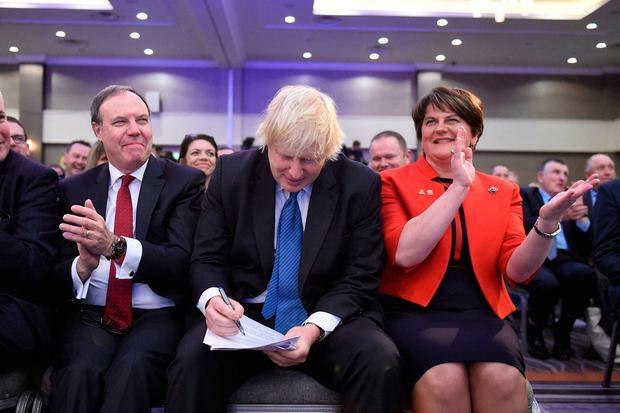 The DUP have branded British Prime Minster Theresa May's bid for a Brexit extension as humiliating and embarrassing. 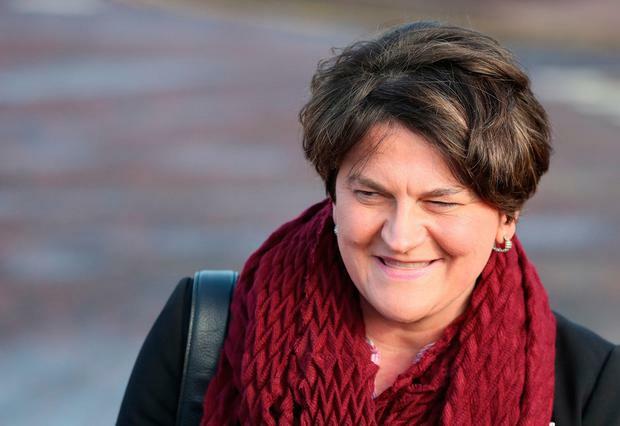 DUP leader Arlene Foster and the party's Westminster leader Nigel Dodds both accused Mrs May of "begging" European leaders for help to break the impasse. 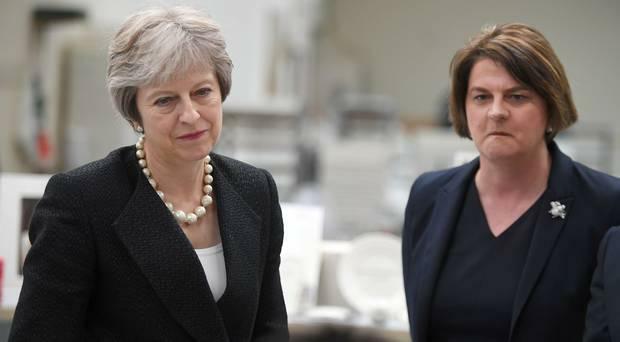 Explainer: What are the key events for Brexit this week?